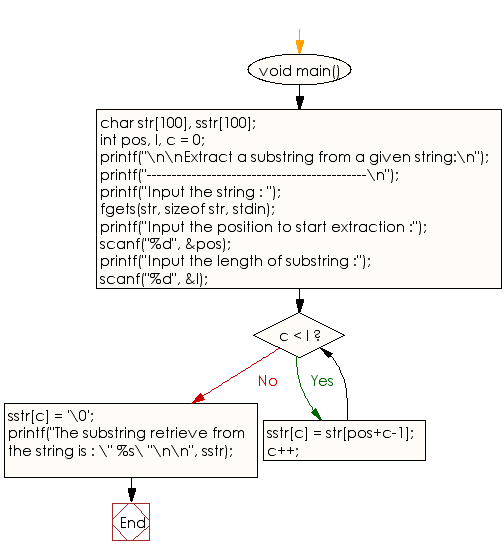 Write a program in C to extract a substring from a given string. The substring retrieve from the string is : " test "
Previous: Write a program in C to read a string through keyboard and sort it using bubble sort. 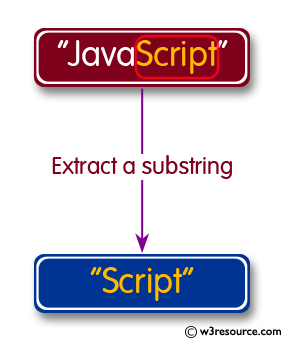 Next: Write a C program to check whether a given substring is present in the given string.